I love art. That is an understatement. Words can’t express my love for art. Through my upcoming posts I will slowly reveal what is means to me. For now I can say my yearning to teach art is encouraging me to want to show others techniques for creating their own art. 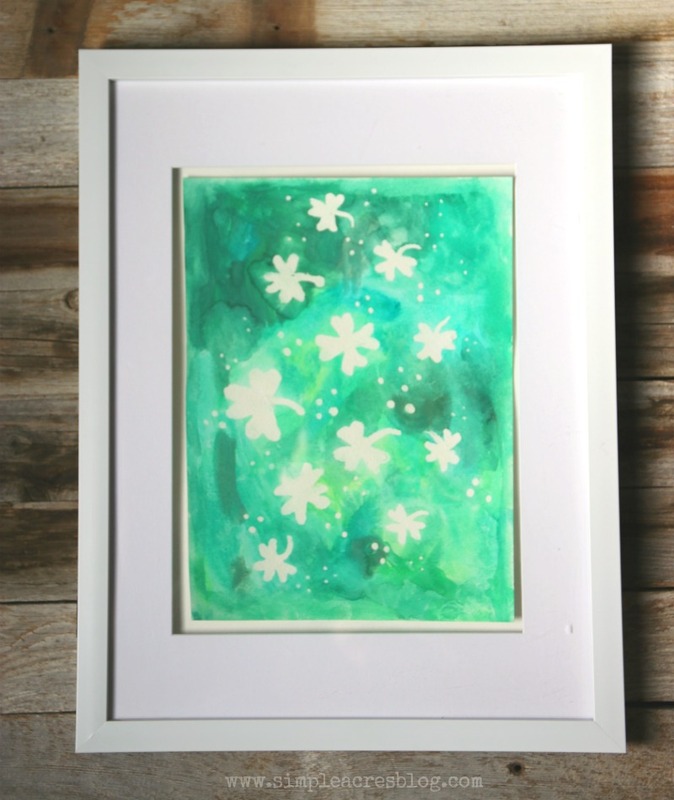 This Watercolor Resist with Masking Fluid is a simple art technique that is perfect for any age! 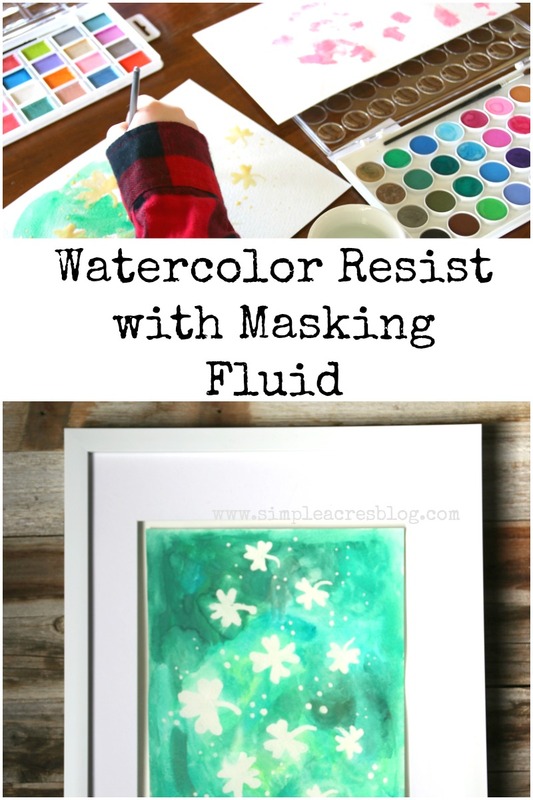 Masking fluid is an awesome art tool to create designs or text without any line work. 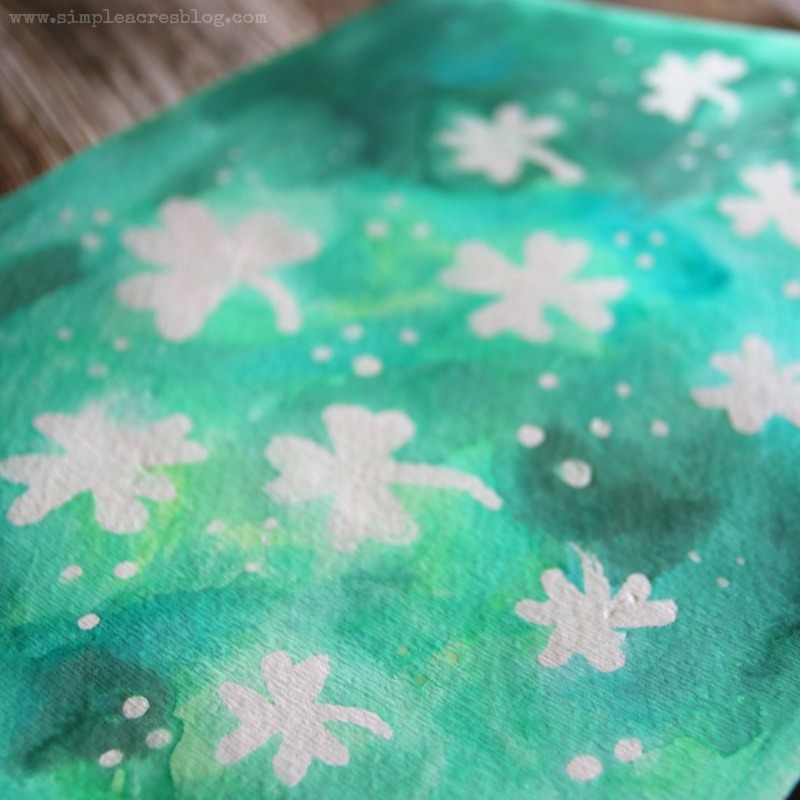 For this piece I painted four leaf clovers and dots on a watercolor paper as a simple piece of artwork for St. Patrick’s Day that my child could finish with green watercolors. Paint what shapes, design or text you would like on your paper. The masking fluid goes on white and dries to a firm yellow texture. Once the mask is dry to the touch you can paint over your paper and masking fluid with watercolor paints. For our piece we chose to use varied shades of green. 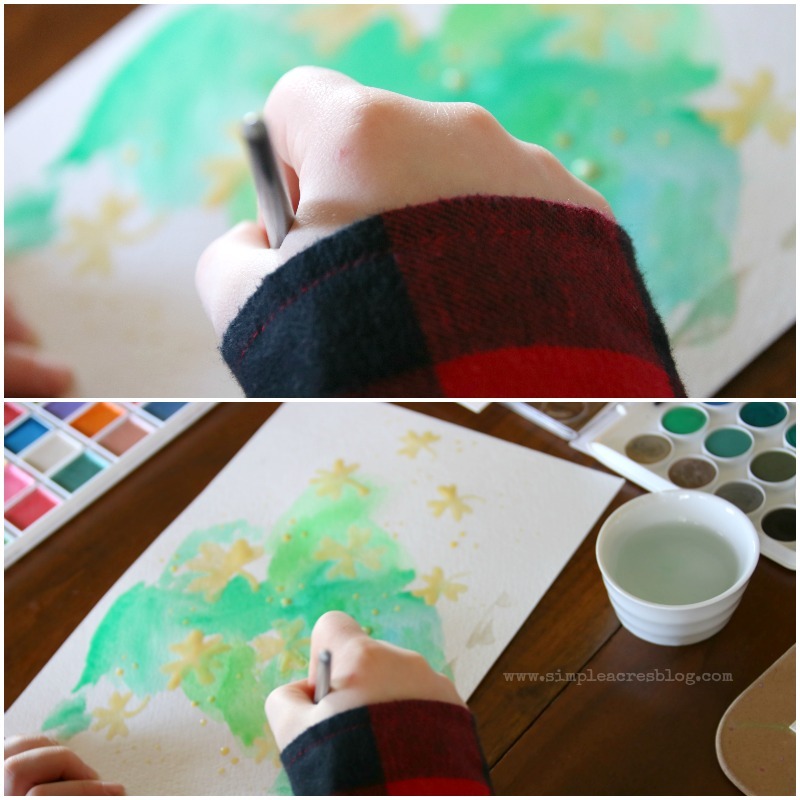 Paint your paper in different shades throughout. If you add a new color as your paper is wet it will allow bleeding which creates that beautiful watercolor most really like. Allow painting to fully dry. Once dry rub the masked spots with your finger to lift off the dried fluid. My grade schooler painted this. 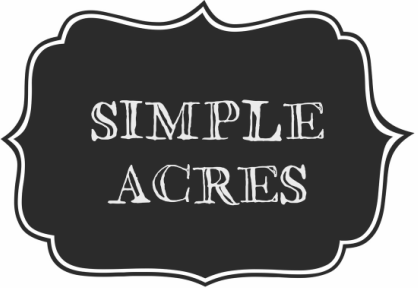 It is such a simple piece perfect for any entry level artist nearly any age. I love hanging my kids art all over my house. To see their creations surround me makes me happy! Love this! And I love those frames you use to display our kids’ work… where are they from?